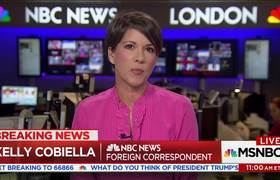 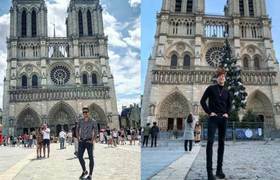 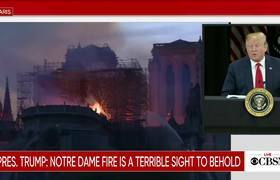 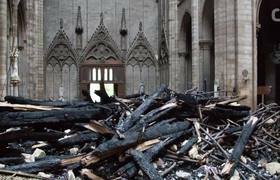 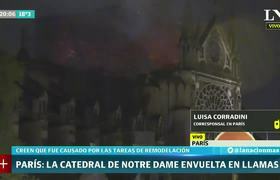 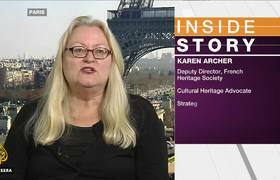 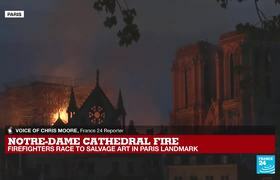 The spire atop the iconic Notre Dame cathedral collapsed amid a devastating fire at the Paris cathedral. 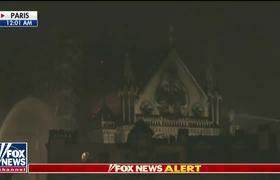 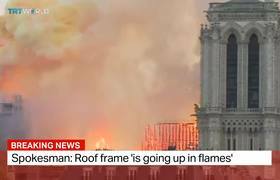 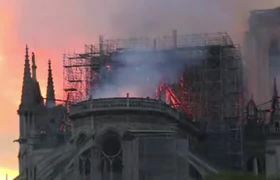 Images and video showed flames and thick plumes of smoke billowing up and around the spire, which is surrounded by scaffolding. 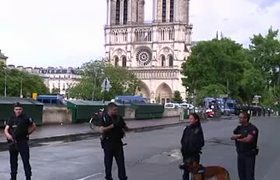 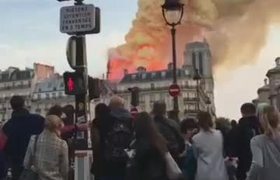 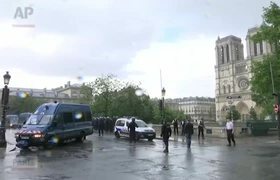 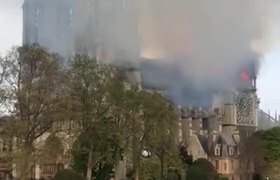 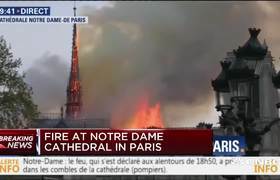 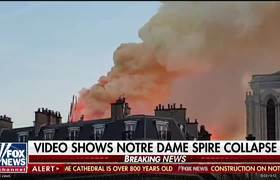 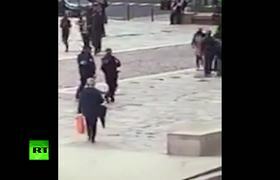 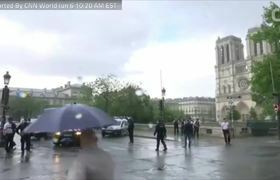 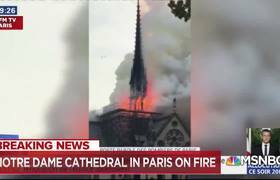 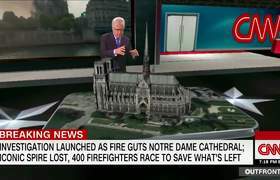 Video from the scene showed the flaming spire lean to one side and then collapse amid the smoke.